Do you purchase many of your ingredients in bulk? Is your foodservice establishment a high-volume provider? 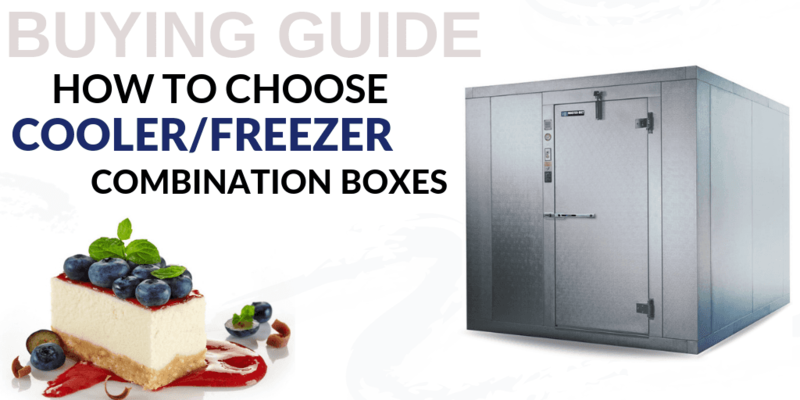 A walk-in freezer ensures that foods can be frozen and their integrity retained for extended periods of time, making them an essential for any high-volume foodservice establishment. If your foodservice establishment caters to large crowds on a regular basis, then you’ll likely outgrow your standard refrigeration unit quickly. 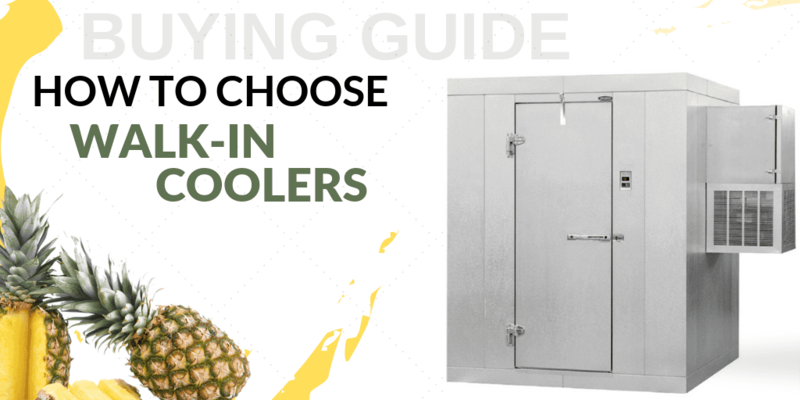 Investing in a walk-in cooler ensures that you’ll have ample cold storage for ingredients. 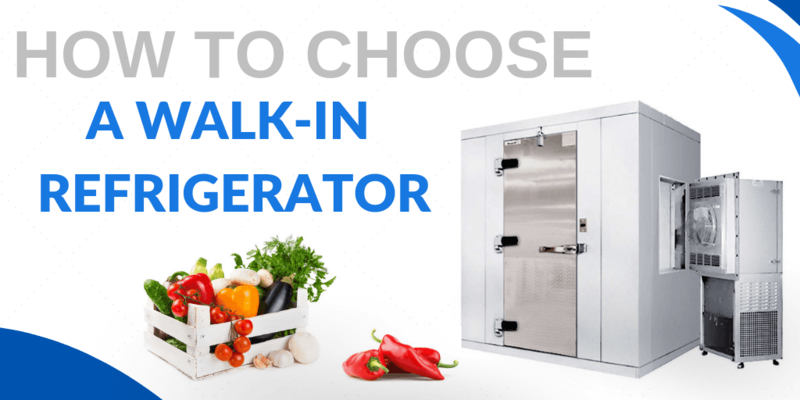 Shop Norlake’s line of walk-in coolers to find the right size, make, and model for your kitchen’s needs. Ckitchen.com is proud to offer the Nor-Lake product line. Nor-Lake is a leader in the refrigeration industry. Nor-Lake was established in 1947. Nor-Lake specializes in walk in cooler and freezers. They received the Best In Class Award 2009 by the Food Service Equipment and Supplies magazine. Speak with one of our certified food service consultants who can assist you in purchasing the right Nor-Lake product for your business. Easy to assemble and works perfectly.